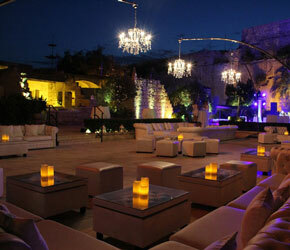 The Limestone Heritage, Park and Gardens is actually a quarry transformed into one of the leading venues in Malta. One of our venues is actually a citrus garden with lots of orange and lemon trees. The quarry walls provide the best sheltered environment for the citrus trees while our lawns create the perfect ambience for lunching. 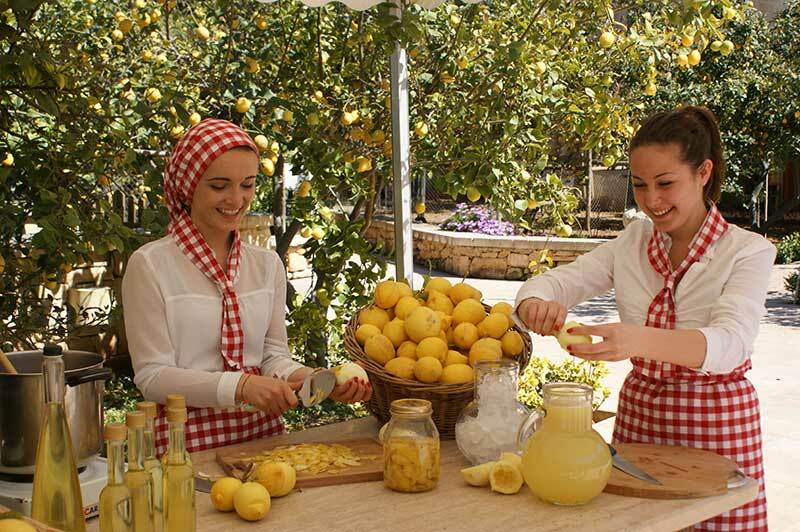 Guests visiting our garden will be given a detailed demonstration and can also participate in the making of home-made Limon cello. Fresh lemons are picked from our trees and the zest is peeled off. The peel is then put into jars and topped with alcohol. It will be set to rest for two weeks. At the park nothing is wasted; we used the peeled lemons to take the juice to make fresh lemonade and/or if requested lemon sorbet. 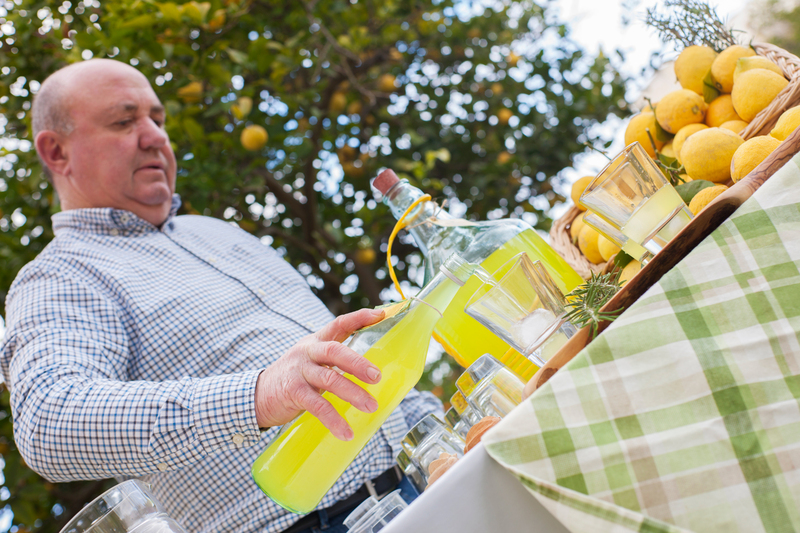 Chilled Limoncello shots, freshly squeezed lemonade will be served during this activity. This activity is held for groups on a minimum of 10 persons.